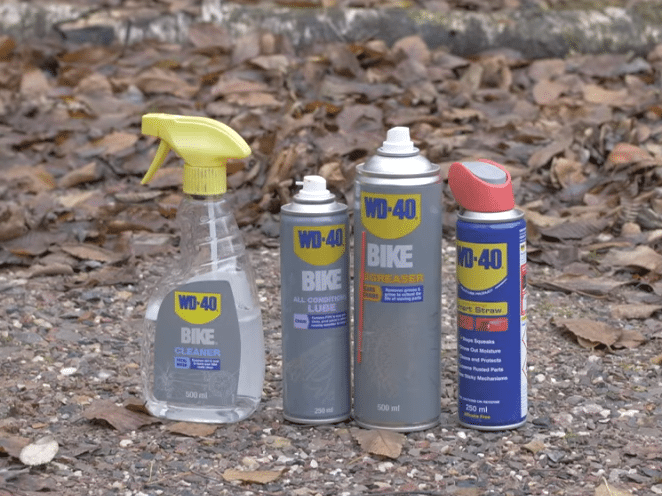 WD-40 BIKE® THE PERFECT PRESENT FOR THE CYCLIST IN YOUR LIFE! 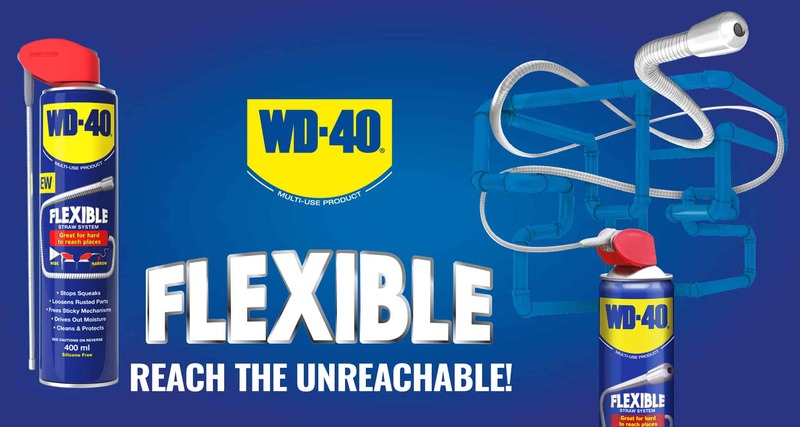 WD-40 WD-40 BIKE Could be the perfect Christmas present for Cyclist or Mountain Biker in your life! 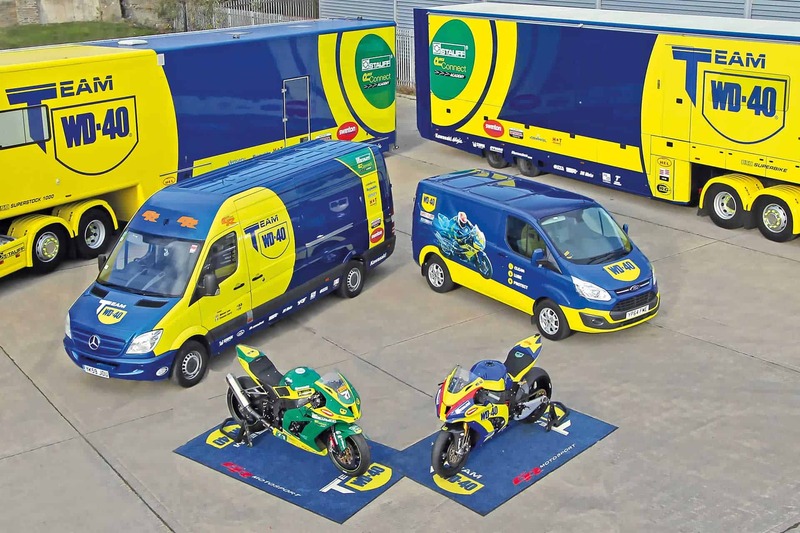 Our WD-40 BIKE range is the perfect stocking filler for any Bike enthusiast. There are also some really cool ideas for other gifts for the cyclist in your life (in case they already have enough WD-40), let the guys from the Global Cycling Network guide you through! Not to leave out the Mountain Bikers, check out what the Global Mountain Bike Network suggest for Christmas too!